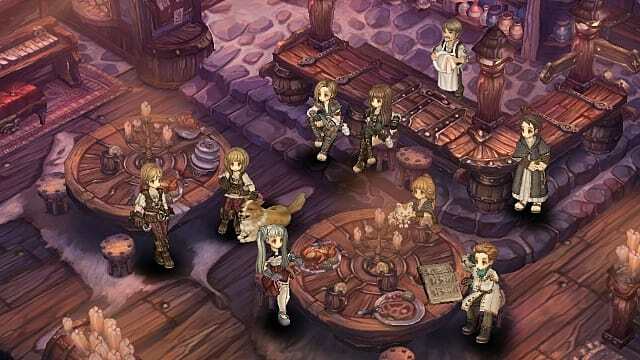 Tree of Savior is confusing for grinder MMORPG veterans and inexperienced newcomers alike, albeit in different ways. The game is far different from most other MMOs on the market right now and it does not do new players many favors in terms of advice. 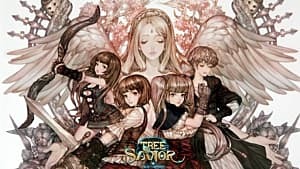 So what is there to know as a new Tree of Savior player? A whole lot, but some questions come up more than others. Here are some tips for new players to make things easier during the first portion of the game. Is it possible to change classes, or respec skills or stats? These are oft-asked questions from the community, because respeccing is one thing modern MMORPGs are generally open to in one way or another. 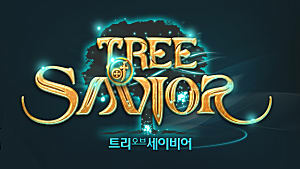 Tree of Savior, not so much. Class decisions are permanent -- once you have chosen a class, you can never go back on it. There is currently no way to respec stat points outside of the Stat Reset Potion available in the $49.99 Exclusive Access pack. IMC has not revealed when these will be available in the TP shop nor in-game. 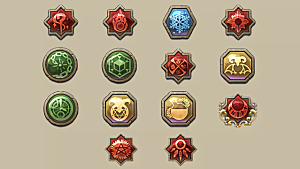 Skill points can be respecced via Skill Reset Potions, which are currently on the TP shop. It's very important to plan your characters out beforehand. The Skill Simulator on ToS Base gives you all you need to plan your classes and skill points. This one really bummed me out because Klaipeda is so crowded and Orsha is more conveniently laid out, but after starting a few characters between both I can confidently say characters starting in Orsha get the short end of the stick. There are more substantial drops in the Klaipeda region. Gems and gear drop far more often and there are more chests to open outside of ones with Collections. Monsters are also easier and there are more quests to be done. The one benefit to starting in Orsha over Klaipeda is the city of Orsha itself isn't as laggy as Klaipeda, but both are sure to be deathly packed come peak hours post-F2P launch. 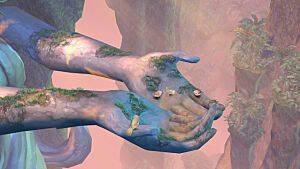 At nearly level 40, characters in both regions are tasked with going into maps that are 7 to 10 levels higher than they are to progress the story. This is intimidating, and for good reason. Both cities' story quests are available to all characters and it is possible to do both on a single character, effectively splitting your efforts between the two regions to level faster than you would just via grinding. Grinding is okay, but doing quests is how most players keep focus. You can grab a Klaipeda or Orsha Teleport Scroll from the item merchant in either city to warp to the opposite city. Klaipeda's story quest can be started in the city itself, while Orsha's is back in the starting area (Note: This may change later, but has been my experience with the game as it is). This sort of ties into the above, but in a different way. Some story quests will only show up in your Quest Log if you are in the map they start in. If you have run out of story quests, check out the World Map on ToS Base and see which is the next higher level map in the region you're in and make your way there. Chances are you'll see a new story quest pop up on your log. If you see a mob glowing silver, gold, or blue-- kill it! These mobs net you extra rewards for killing them. Silver-glowing mobs drop a lot of loot, gold-glowing mobs drop a fair amount of Silver, and blue-glowing mobs give extra EXP. I don't have any images on hand, but you'll know them when you see them. Very important not to forget. Character slots cost 33TP each. Companions take up character slots because they can be transferred from one character to another in the Lodge once you get one, effectively acting as a tank or DPS partner when adventuring. Getting from around level 15 to around level 40 feels like it takes forever, but it's no trouble at all following the above advice to hop between regions to quest. Don't spend too much on your level 15 weapon. Your Silver is precious, and the money you would spend on a decked out 15 weapon with upgrades would be better spent on a level 40 or 75 weapon and its upgrades, especially level 75. And good weapons for that level are not cheap, not to mention their high upgrade prices. And they disappear if you take too long to return to where you died. Keep your gems in Storage to avoid losing them to some bad luck. "I only play solo." Yeah, okay. Go play a singleplayer game, then. 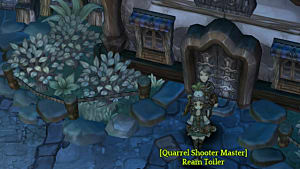 Instanced dungeons in Tree of Savior, the first of which is for level 50+ and located in Tenet Garden, are a huge source of EXP, Silver, and equipment. 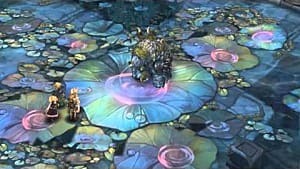 Going into the level 50 dungeon can take you up 10 levels or more, especially in a matchmaking party. Parties made via matchmaker get massive EXP from dungeon mobs. Parties containing at least one of every primary class type (Archer, Wizard, Swordsman, Cleric) get a ton as well, but less. Parties not fitting either of these criteria get the standard 100% EXP. How does the class system work? I go into this in a different article to explain it. Check out my ins and outs to classes guide. I'm also working on some overview guides for each class so new players have a better idea of what they're getting into. Aspiring Wizards may want check out the first overview guide on Wizards. This doesn't really count for NPCs in cities, but any NPC you come across while adventuring should be talked to. How else will you get quests? It's not as obvious when you start in Klaipeda, but most quest-givers do not have markers on the map nor over their heads. Instead, you have to find quests the old-fashioned way: exploring and talking to anyone with a green name (NPCs). 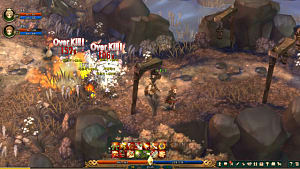 Players who start in Orsha find this out pretty quickly, and it's something that prevails throughout the entire game. Only story quest NPCs are marked by default. This is just something some new players don't notice. When upgrading your equipment, you need to hit the anvil with basic attacks. Otherwise your upgrade will not go through. A balanced stat build is a happy stat build. Mostly. There are stats classes you want to prioritize over others by a long mile, but it's important to remember CON (Constitution). You need some health even when going with a glass cannon build -- getting overwhelmed is easier than you might think. Pop some points in there once in a while; it will (literally) save your character's life. 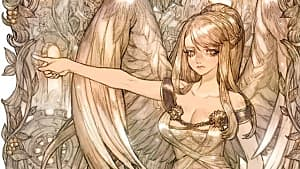 Tree of Savior gives every player 5 free TP each day, which is nice enough. But that accumulated TP will never go over 5. Make sure you spend your accumulated free TP each day, preferably on Megaphones (1TP) and Soul Crystals (4TP). This pretty much means server-wide. Benefits will apply to all characters on the server the Token was used on. I like EXP Cards. You probably like EXP Cards. Why not get more EXP Cards? Map completion is just one way to net yourself some extra EXP Cards on the side, if you know what to do. The Wings of Vibora NPC in cities is a valuable ally, and she will dole out rewards for your progress in adventuring. She provides EXP Cards for 100% map completion, killing enough of individual mobs, and gives Silver for generally progressing your Adventure Log (F4 key). If you've found Collections on your travels, it's time to visit a city's Magic Association NPC. Getting a Collection item initiates the Collection and from there you add the specified items (which are dropped in a Collection's region). Once a Collection is complete, you get its specified permanent stat gain. Not sure why this works, but it does more often than you'd think. This doesn't always work, but it's certainly helped me more than a few times. More populated channels are naturally more lag-infested, but sometimes just changing from one to another can give you that leeway to get an NPC to talk to you. Give it a shot next time you're lagging out. These are only a few pieces of advice, but heed them well. 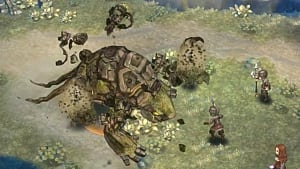 Tree of Savior may not be the Ragnarok Online-style unapologetic game many thought it would be, but there are still several snags and questions new players run into that can be real deal breakers. The key is playing it smart and knowing what the game has to offer, and both those things take time and experience. This game is tragic. It's a good concept with solid gameplay, under horrible management.